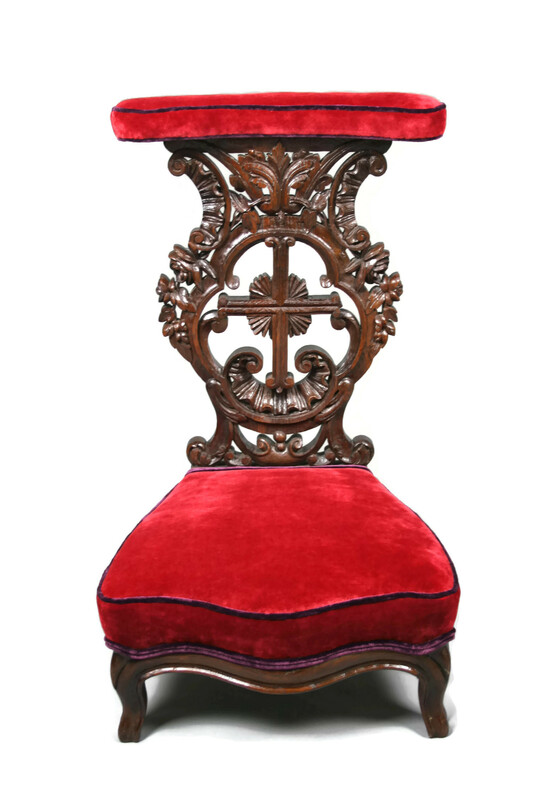 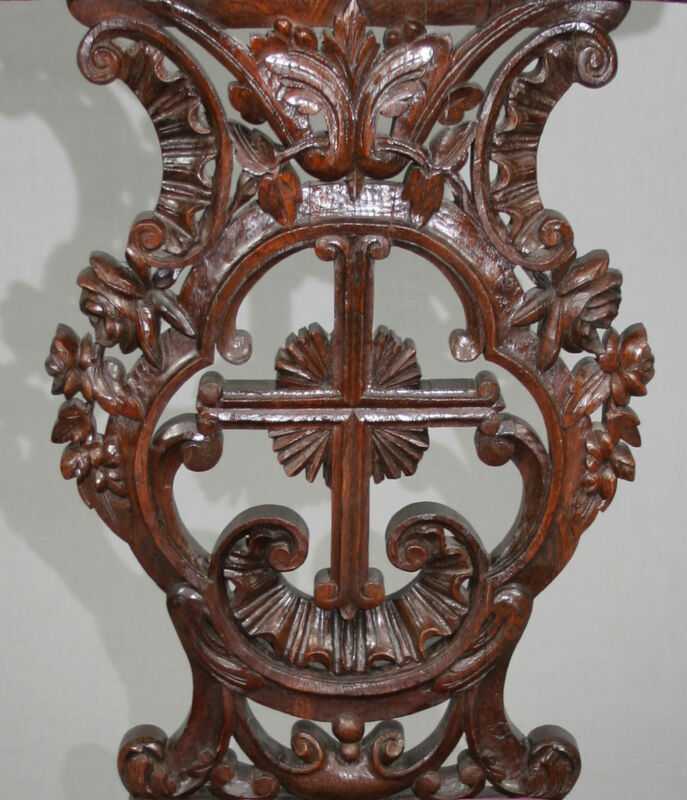 The beauty of this 19th Century French Prie Dieu or Prayer Chair lies not only in the elaborate carvings, but also in the colour and patina of the oak. 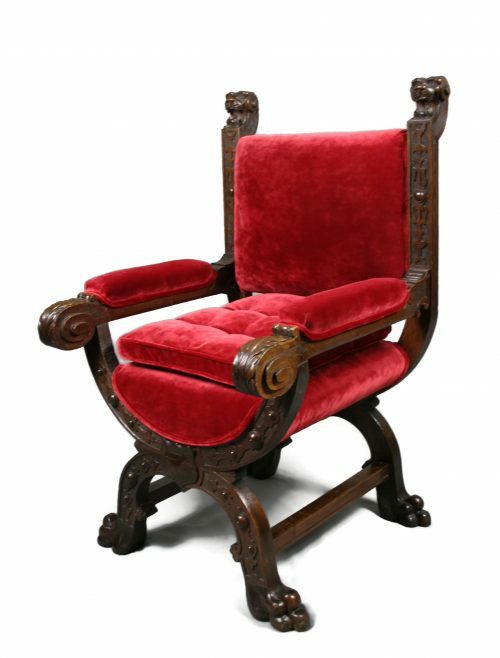 Despite its size, it has a real presence perhaps because of the countless entreaties that have been uttered upon it over the centuries. 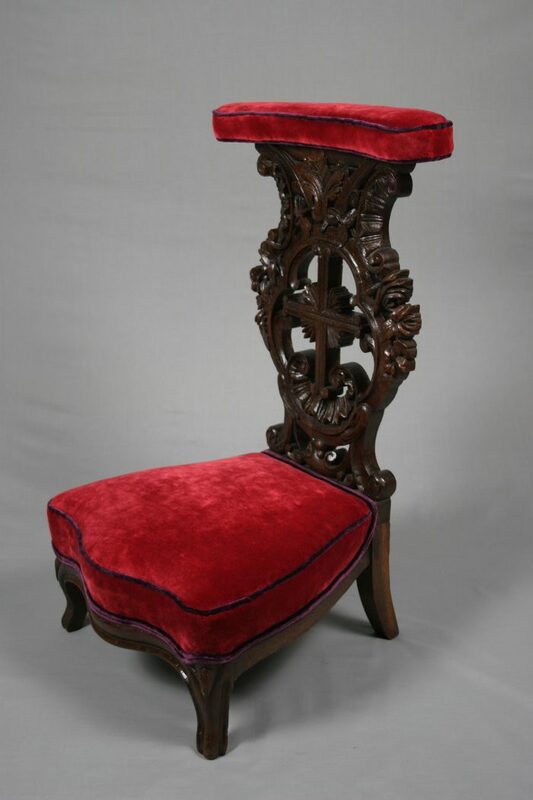 Fully restored using traditional techniques and materials. 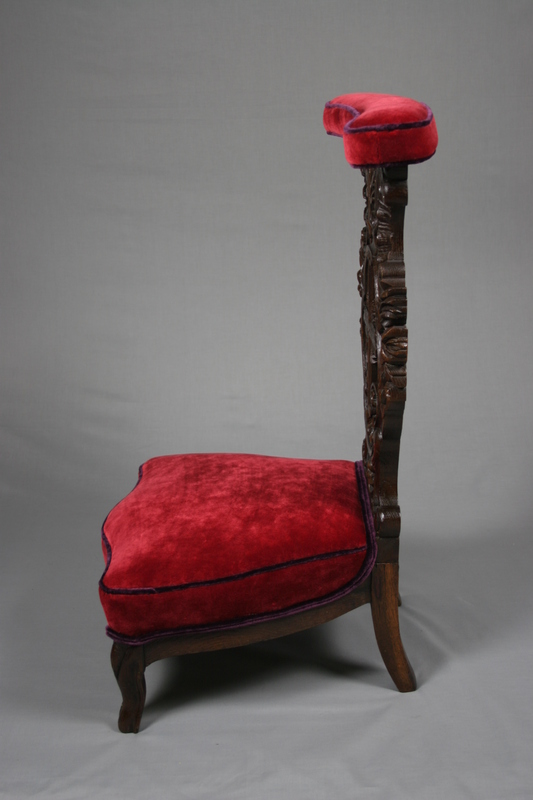 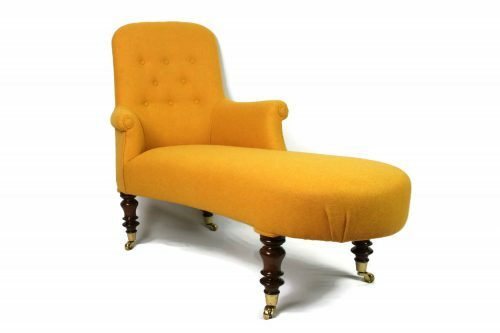 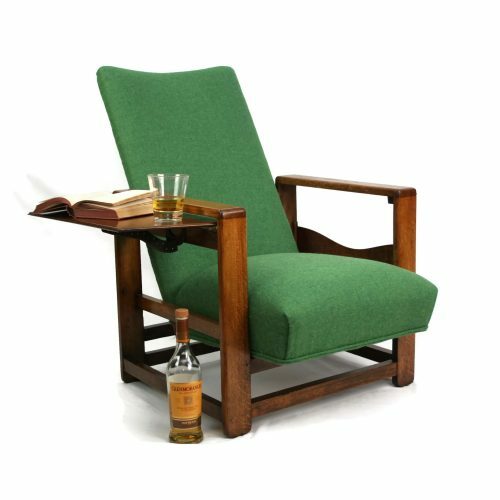 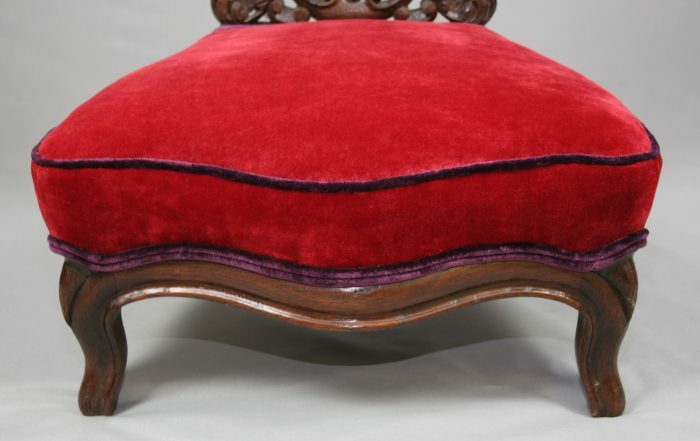 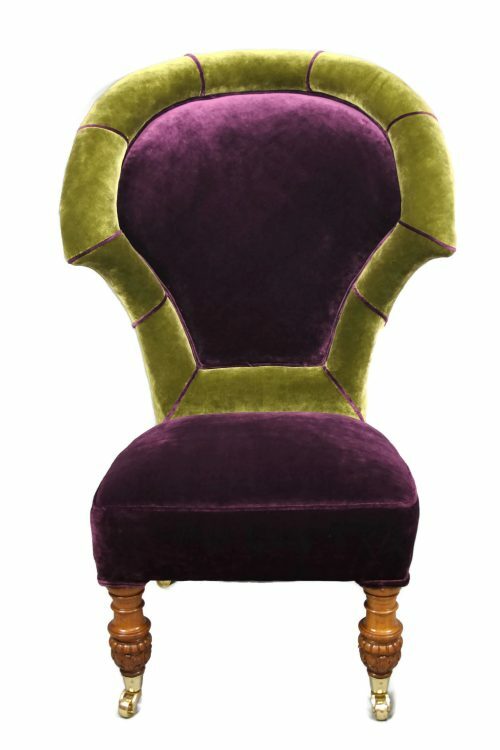 To compliment the colour of the wood, we re-upholstered it in deep red Italian-made Swaffer velvet with purple piping.